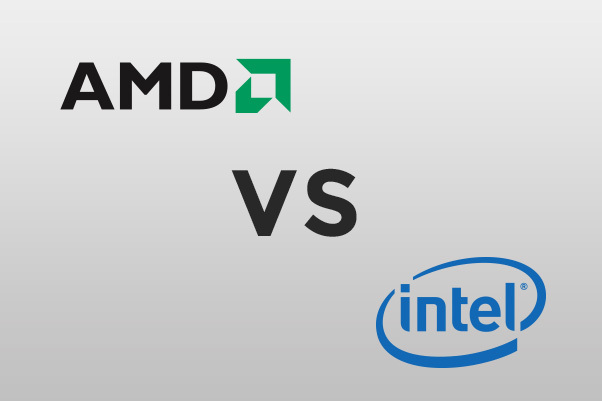 The Big Debate: Buy AMD Or Intel? The great technology war – AMD vs Intel. AMD was long dwarfed by Intel processors for many years, that is until the emergence of AMD’s first 64 bit cpu over 10 years ago. Athlon 64 architecture revolutionised the way cpus were made by shrinking the cpu pipeline size making them an extremely efficient gaming processor, not only that they were less power-hungry than their Intel Pentium 4 counter parts but they were also insanely fast in anything except professional applications. The only place they did not dominate at the time was encoding which is where Intel really had the upper hand due to having longer data processing pipelines. It took a couple of years for Intel to come up with a contender to AMD and that was the Intel Centrino mobile CPU. When this CPU was released 10 odd years ago and desktop motherboards started appearing for this little beauty the overclocking world went crazy, it was fast, stable, cool and was achieving the same if not more performance clock for clock compared to AMD’s 64-bit counterparts, but where does this leave us today? What Are Your Computing Requirements? Intel has always been the choice for professional work stations, they are power horses when it comes to grinding numbers and they get the job done effectively. 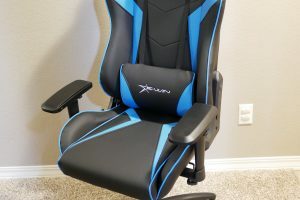 Since AMD revolutionized processors they have dominated the gaming world and have consistently pumped out more frames per second over the years in our favorite desktop games than Intel. Another striking Intel symptom is their CPU pricing, they are often more expensive than AMD. Up till now you may be thinking I am an AMD fan boy but that is simply not the case, All my current computers are Intel based and I am able to game on them fine, but my primary job requires me to have encoding and professional workstation power. If you have a high budget, at least until AMD Zen CPUs arrive and we start seeing real world benchmarks, Intel is the current king of performance however, AMD really are not that far behind. 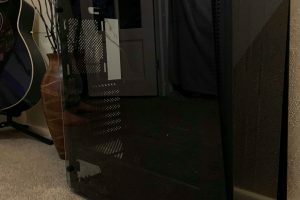 Do You Have Extreme Cooling? Extreme cooling can be categorised as water or phase change cooling. it’s a well-known fact that Intel CPU’s benefit largely from extreme cooling, would you belive that there was people using 5ghz intel pentium processors 10 years ago? If you have some high quality cooling from an old project I would lean towards an Intel CPU if you want raw performance however, if you want impressive numbers go with AMD. If you are more focused on code, video editing, image editing and only play the odd game then choose intel. A recent thread on overclock.net rounded up the latest FPS comparisons to see whether pc games run better on the current generation of Intel or AMD Processors and concluded that AMD is by far superior in the gaming department.